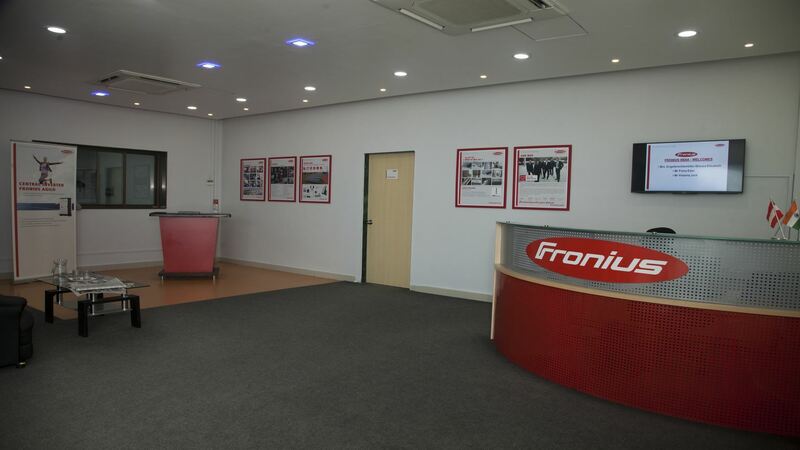 Fronius India Pvt. 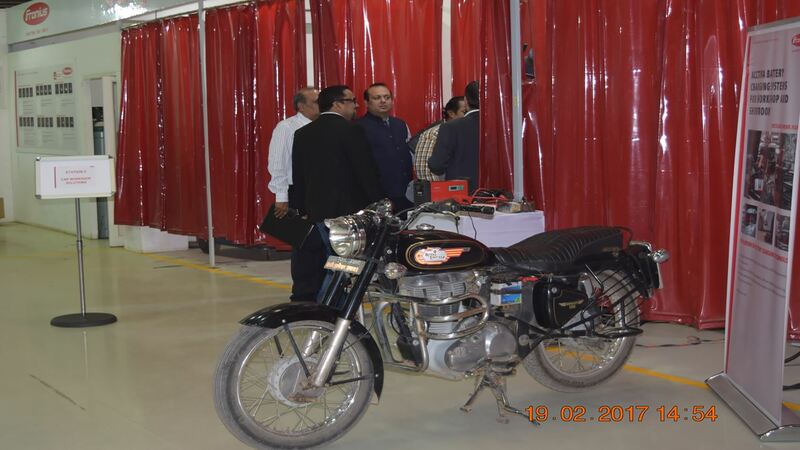 Ltd. headquartered in Chakan, Pune is the 20th Subsidiary of Fronius International GmbH. 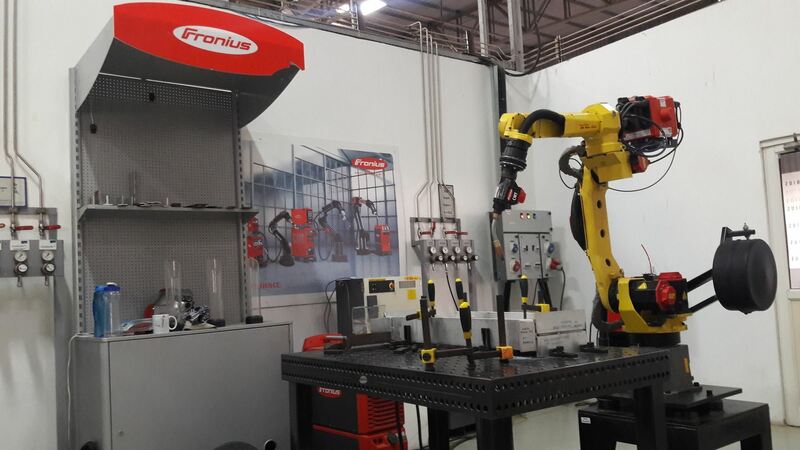 Fronius India consists of a State- of- the- Art facility of around 33000 Sqfeet, coupled with world class application development and training centre forwelding, solar energy & perfect charging. 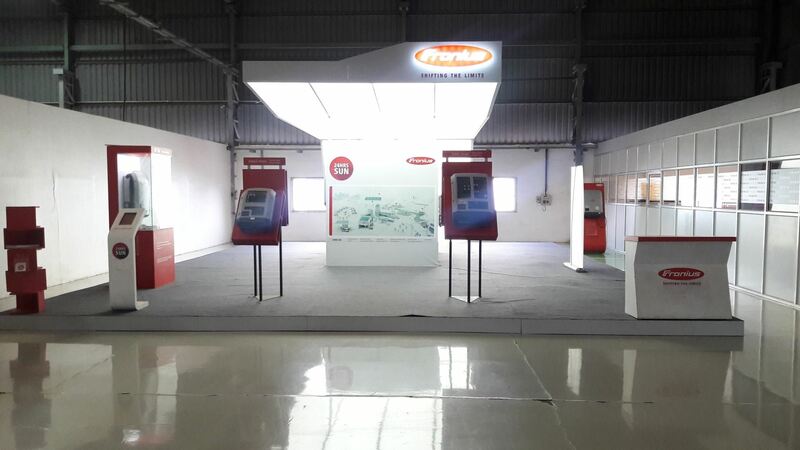 Equipped with superior equipmentfor live demonstration and trials such as, manual & robotic weldingequipment, live photo-voltaic system with our inverters and charging stationfor electric intralogistics equipment. First of its kind repair centre, warehouse and logistics incorporated with “BAAN ERP System” implemented in sync with Fronius, Austria for the quickest & accurate delivery of equipment & spares in time & every time. 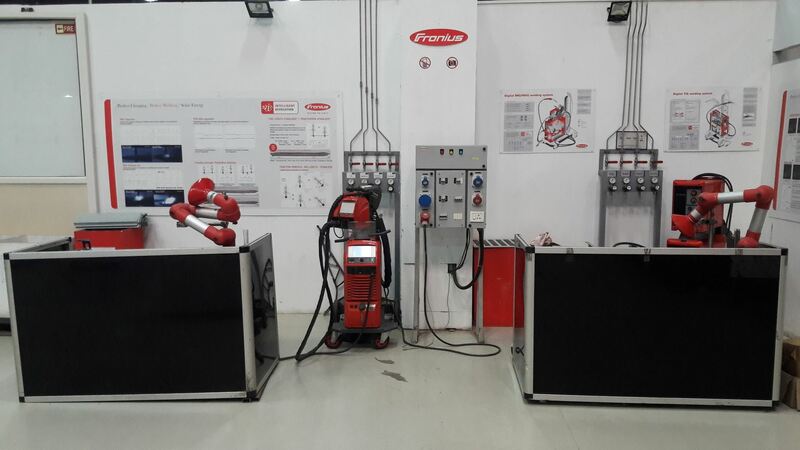 Since inception in India in 2013, Fronius has swiftly become the most preferred welding equipment supplier in India with more than 25,000 machines currently operational in the country. 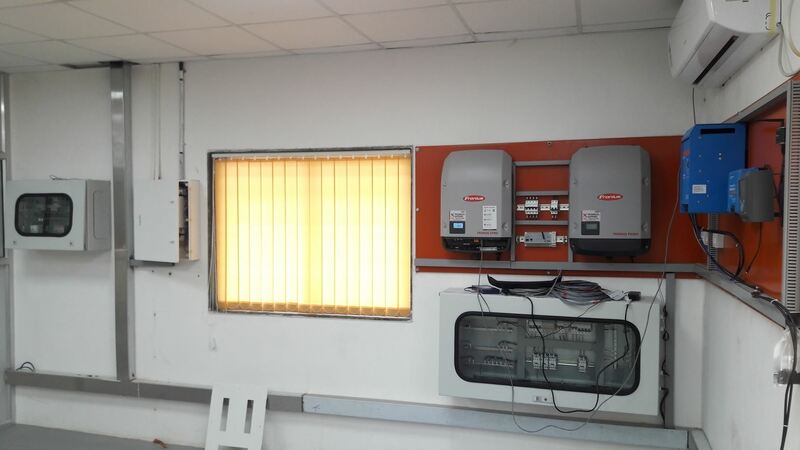 With our 3 business units, Perfect Welding, Solar Energy and Perfect Charging, operational in India, we have seen phenomenal growth and enjoy considerable market share in all our businesses. This has been possible due to a unique passion for what we do. This passion forms the basis of our team camaraderie and work culture. Our people are the foundation of the Fronius culture and thus a major factor in the success of the organization.